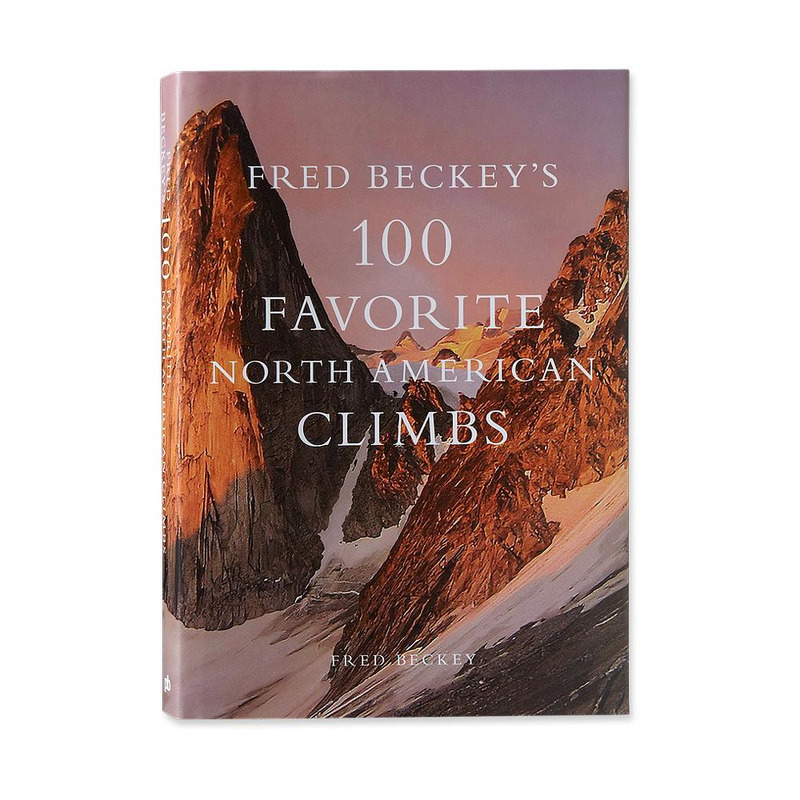 Published by Patagonia Books, 100 Favorite North American Climbs is Fred Beckey's magnum opus. 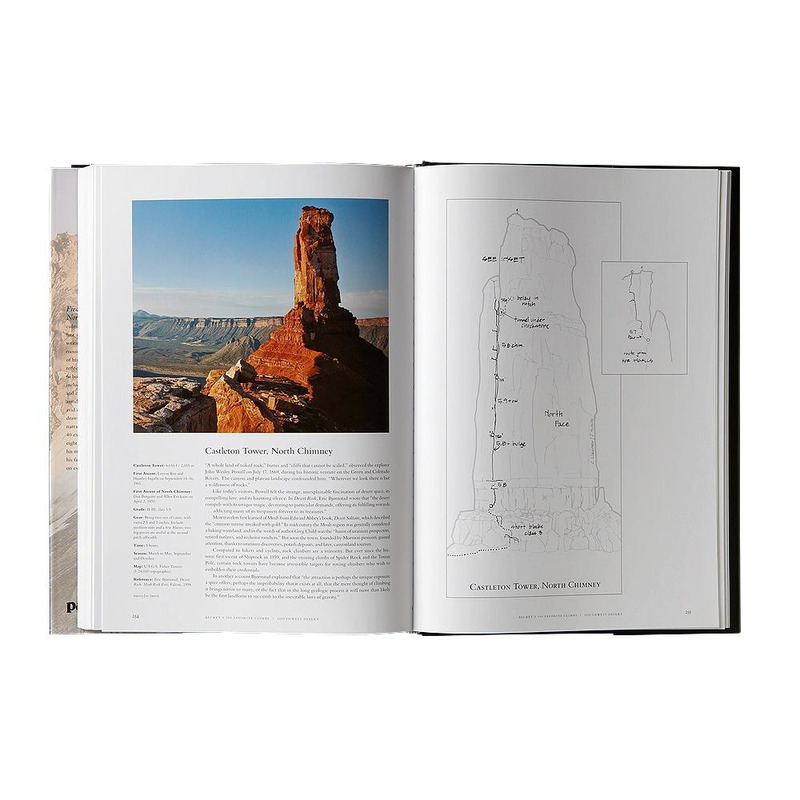 Over a span of 70 years, Fred has made more first ascents than any other North American climber and has written the definitive guides to climbing in the Cascades. 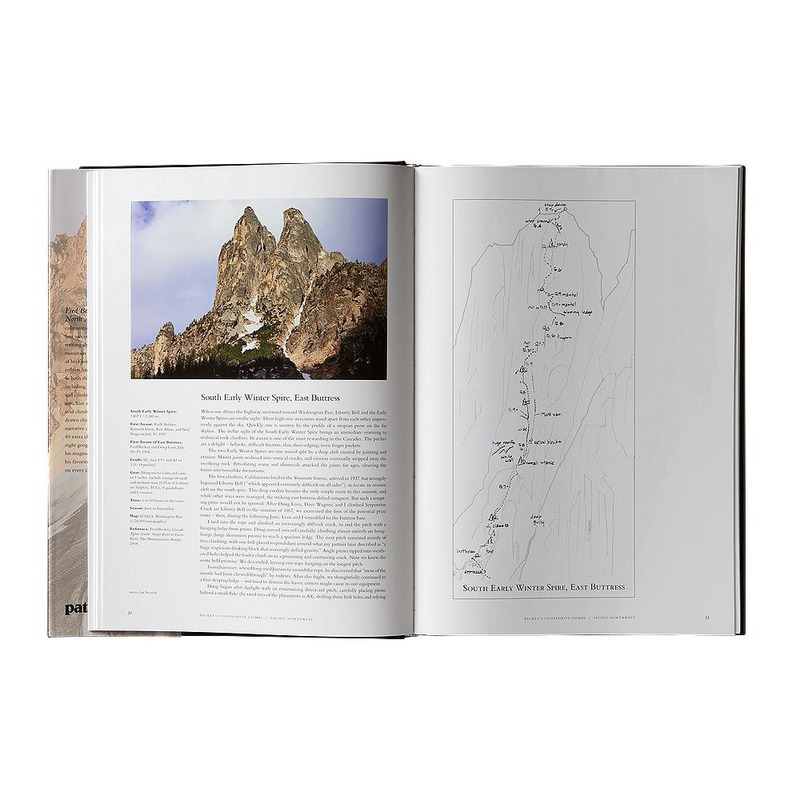 In this book, Fred offers up his characteristic mix of route tips, natural history and climbing lore for his 100 favorite climbs (with honorable mentions of a few more). With an excellent introduction by Barry Blanchard.